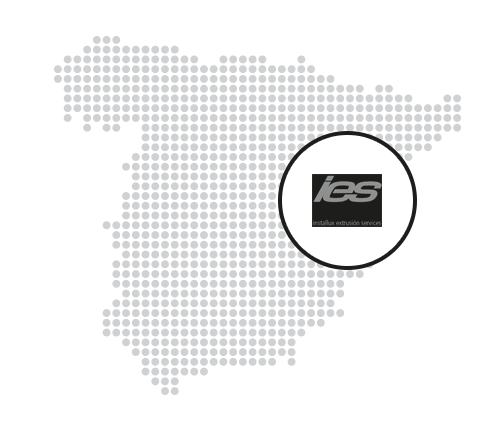 In 2010, Installux Group created its industrial subsidiary named Installux Extrusión Services (IES). 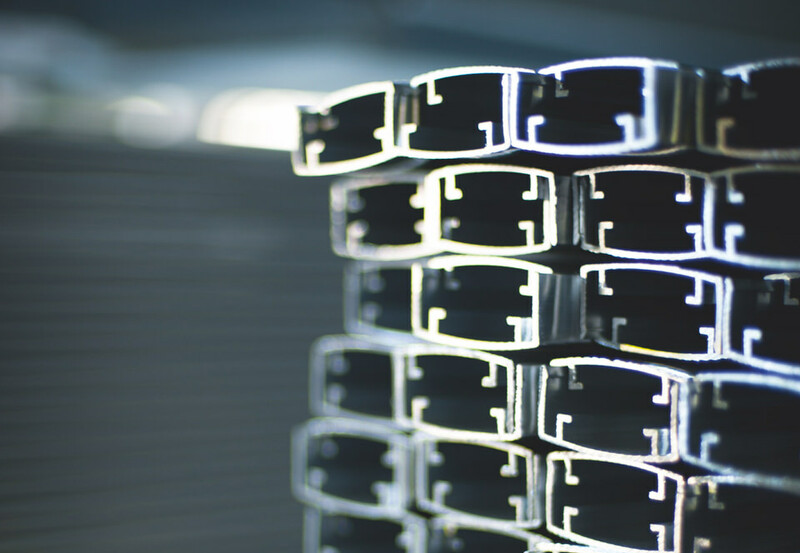 Specialised in aluminium extrusion, IES has evolved its production capacity to support the group on its business growth strategy and its commitment to product’s quality and customer’s satisfaction. 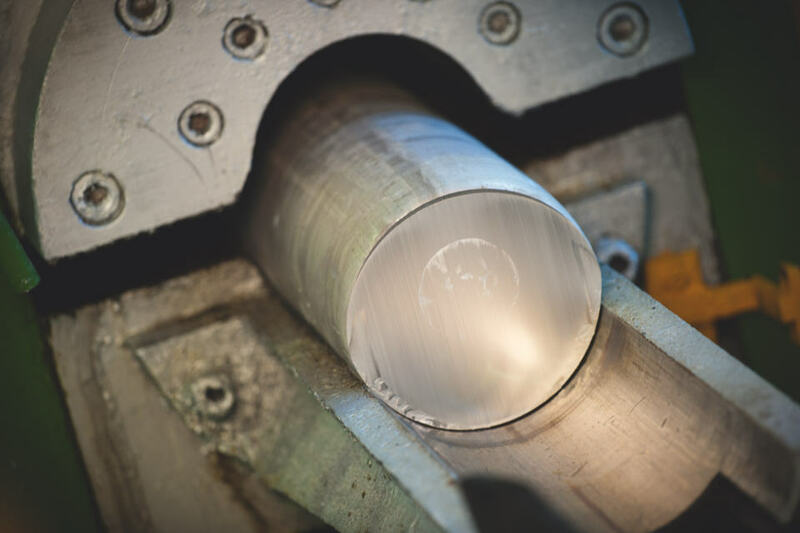 With last generation production tools and labeled suppliers, the entire range of products is compliant with EN 12020, QUALILAQUAGE, QUALIMARINE and QUALANOD, thus guaranteeing its customers a high quality of service. IES product offering is adapting to a broad array of cultures, standards and security contexts.